Hot springs are not just relaxing and refreshing – they benefit health and beauty in many ways as well. Hot springs are good for your mind and body, both inside and outside. 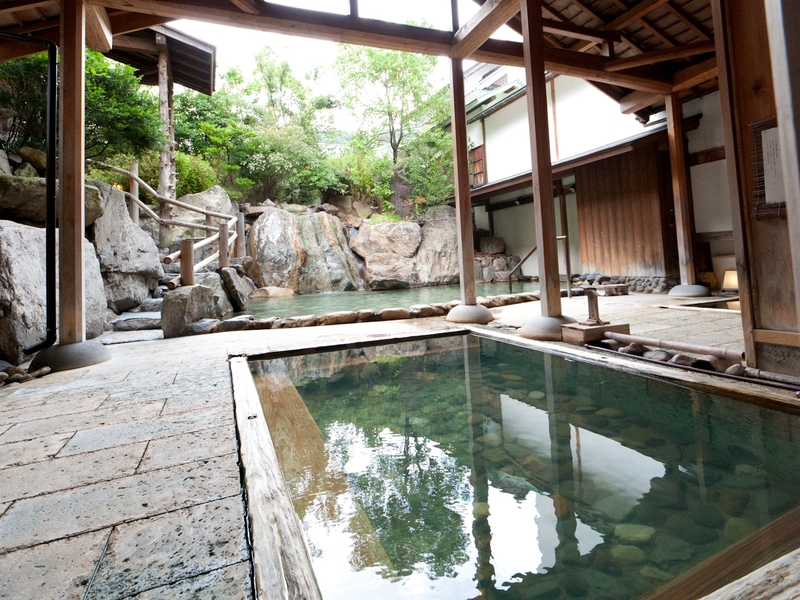 Since ancient times, Japanese people have been practising medicinal hot spring baths, called “To-ji” (湯治) in Japanese. 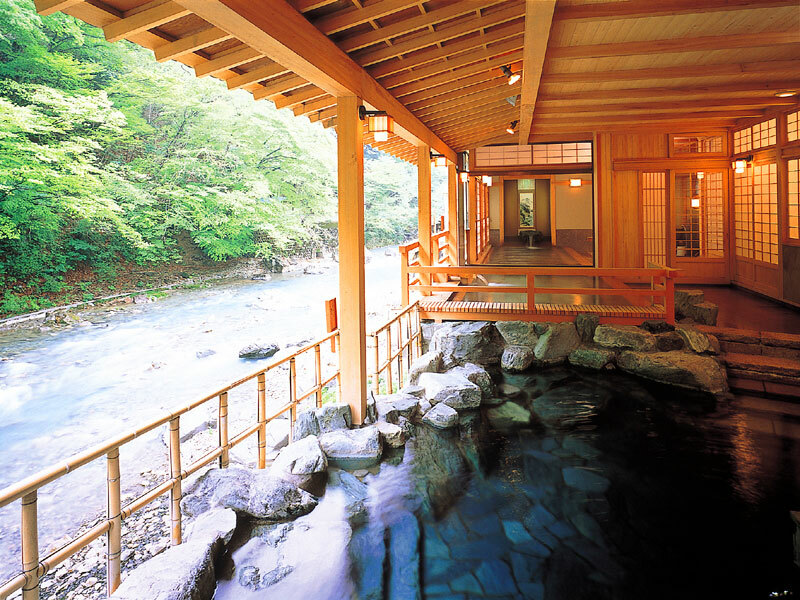 Connections between hot springs and health have been well-known in Japan. 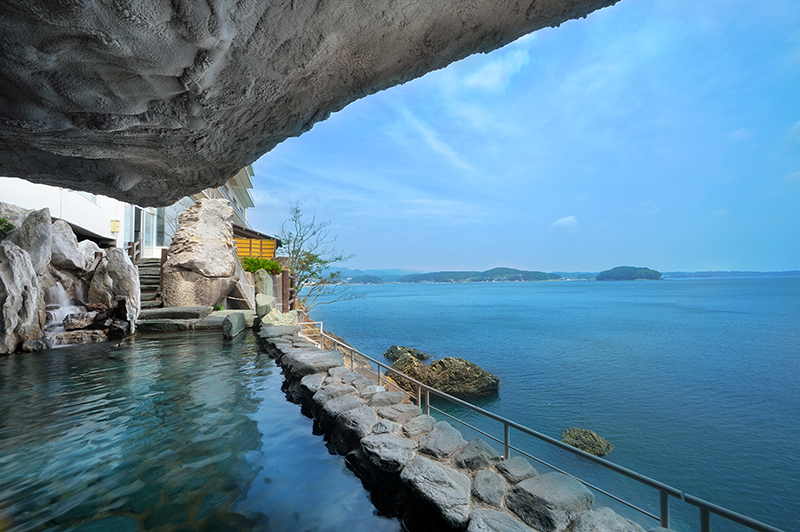 In Japan, hot springs are defined by the Hot Spring Law. A heated spring has to meet certain criteria concerning chemical components, temperatures and others to be certified as a hot spring. Among all hot springs, those containing a number of specific chemical constituents and thus providing particularly high medicinal benefits are called medical hot springs (療養泉). Those special hot springs are further classified into 10 different types known as “spring qualities.” You can make best use of hot springs’ medicinal benefits by knowing the characteristics of each spring quality. 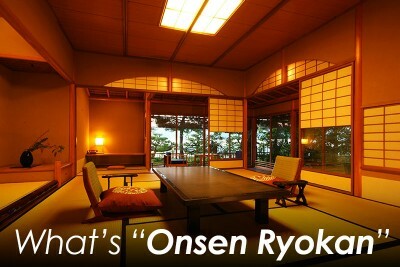 Every hot spring ryokan indicates their spring qualities inside the buildings. 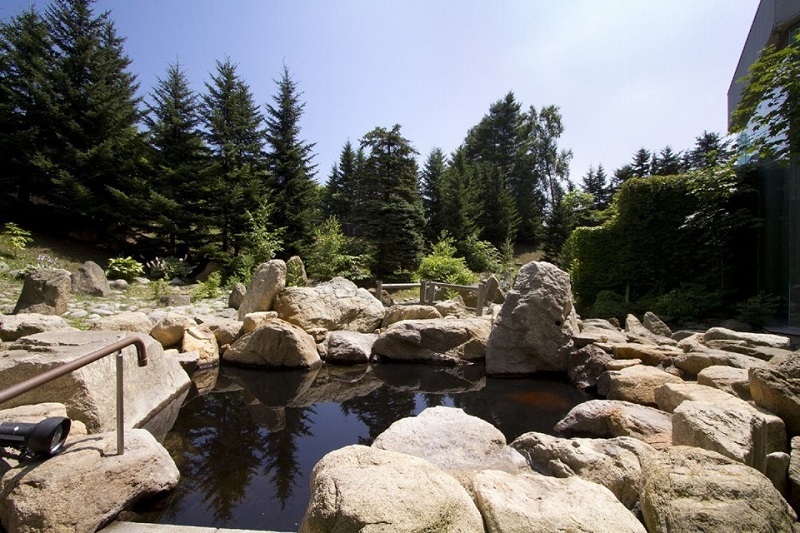 Before exploring the 10 spring qualities of medical hot springs, it is good to emphasise that all hot springs, but not only medical hot springs, have some common medicinal benefits. Japanese Government make a thorough review of every hot spring application to make sure that all of them are genuine hot springs that provide health benefits. The common indications met by all hot springs are listed below. On top of these 20 benefits, the 10 medical hot springs have separate and unique positive effects on humans. Apart from taking baths, drinking spring water also brings benefits to our health and beauty. Please note that spring water for drinking, called “in-sen” (飲泉) in Japanese, are different from spring water in baths which are not suitable for drinking. You can drink hot spring water wherever the Chinese characters of “in-sen” (飲泉) are displayed. “Spring for family” in a nutshell. These hot springs are mild in nature and gentle to the skin, so they are suitable for everyone including the elderly and small children. 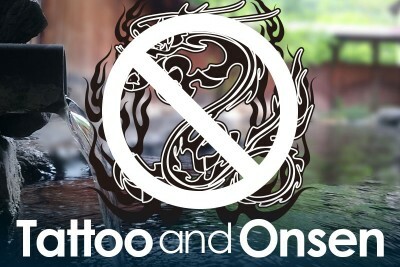 You will feel that your skin becomes silky smooth when taking a bath there. 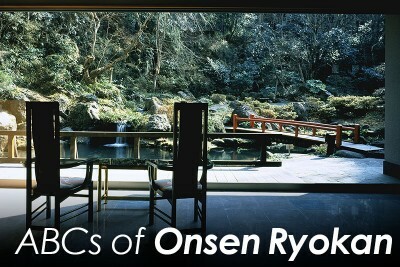 Many renowned hot springs in Japan are simple hot springs. They are particularly good for arthralgia, as well as recovery from illness, surgery, bone fracture and wounds. 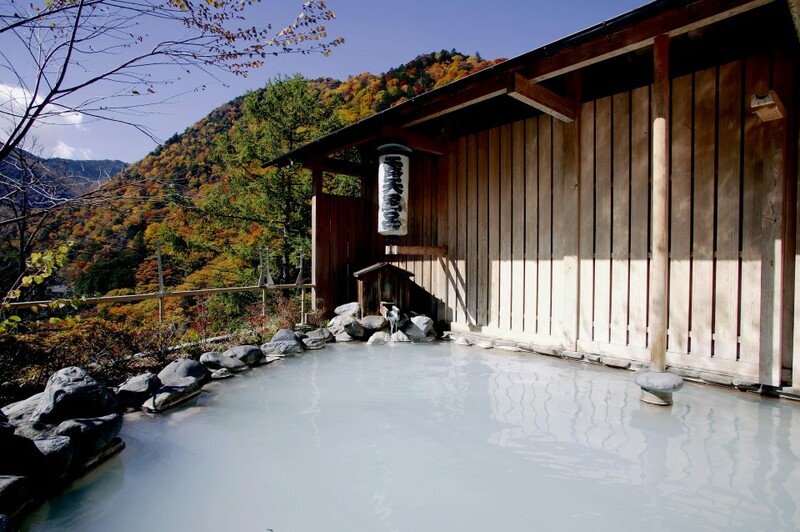 Simple hot springs with a pH greater than or equal to 8.5 are called “alkali simple hot springs” (Japanese: アルカリ性単純温泉) and are especially good for the skin, so they are also known as “springs for pretty women”. “Spring for the heart” in a nutshell. Soaking in this type of hot springs, also called “bubbly springs” or “beer springs”, is like getting your body into soda water and brings a refreshing feeling. Because of their vasodilatory effects, they improve blood circulation and are good for blood pressure problems. “Spring for beauty” or “spring for the liver” in a nutshell. They can make your skin beautiful because of the skin softening and dirt removal effects. They are also good for the liver. Hydrogen carbonate springs with particularly high concentration of carbonic acid are called “carbonate springs” (Japanese: 炭酸泉). “Spring for wounds” in a nutshell. They are a good cure for wounds due to the sterilizing effect of sodium. They keep your body warm even after getting out of the bath for a while because they control the evaporation of sweat, and so they are usually called “springs of heat” or “springs of warmth.” They are also good for arthralgia and rheumatism. “Spring for stroke prevention” in a nutshell. They improve blood circulation and are usually called “medicine springs” because of their profound health benefits. “Spring for women” in a nutshell. They are good for many common symptoms experienced by women. “Spring for metabolism improvement” in a nutshell. These hot springs, producing best effects when drinking, activate thyroid hormones and promote visceral function. They also get your cholesterol under control and help prevent hyperlipidemia. Since iodine has strong antibacterial effects, their spring water is sometimes described as “natural mouthwash.” A friendly note – hyperthyroid patients should not drink too much iodine spring water. “Spring for lifestyle diseases” in a nutshell. They are good for high blood glucose, high blood pressure and high blood fat. They also provide a cure for arteriosclerosis because of the dilatation effect of peripheral vessels. They have the unique smell of hydrogen sulfide which are typically associated with hot springs. The white precipitation, called “spring flowers” (Japanese: 湯の花), is usually sold at the hot spring area as a healthy bath agent. Because of their great medicinal benefits, sulfur springs have been said to be good for all diseases since ancient times. They also have a skin lightening effect. Cuts, burns, chronic dermatological diseases, chronic gynecological diseases, menstrual disorders, skin beautifying. Those containing hydrogen and CO2 gases are called “hydrogen sulfide springs” (Japanese: 硫化水素泉) and are particularly good for arteriosclerosis. “Spring for sterilization” in a nutshell. Because of their strong anti-bacterial and bactericidal effects, they are good for athlete’s foot and chronic dermatological diseases. They can also speed up the metabolism and have effects similar to chemical peeling. Please note that people with particularly delicate skin should not soak in an acid spring bath for too long. 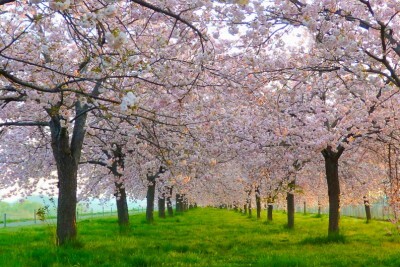 “Spring for gout” or “Spring for every disease” in a nutshell. “Radioactive” may sound scary, but this type of hot springs only have a minute amount of radiation which does no harm to the human body. They are especially good for arthralgia and dysautonomia. 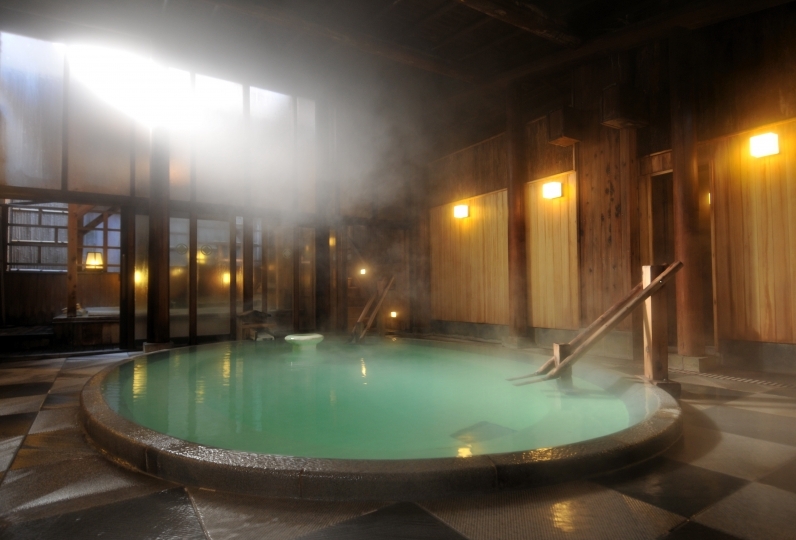 All of the 10 medical hot springs share the 20 common medicinal benefits with those not certified as medical hot springs, so all hot springs in Japan are good for several diseases. Try different types of hot springs to feel their health benefits. 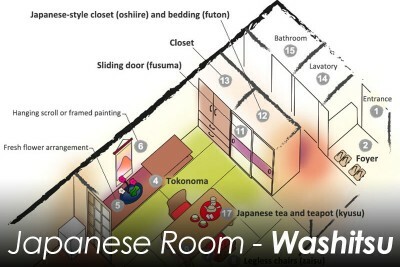 This articles is written and edited according to official information provided by Japan’s Ministry of the Environment and the websites of several hot spring areas in Japan. There may be more than one spring quality in a single hot spring area, so spring qualities may vary among different hot spring ryokans. For example, in Kusatsu Hot Spring, there are acid, sulfur and sulfate springs. 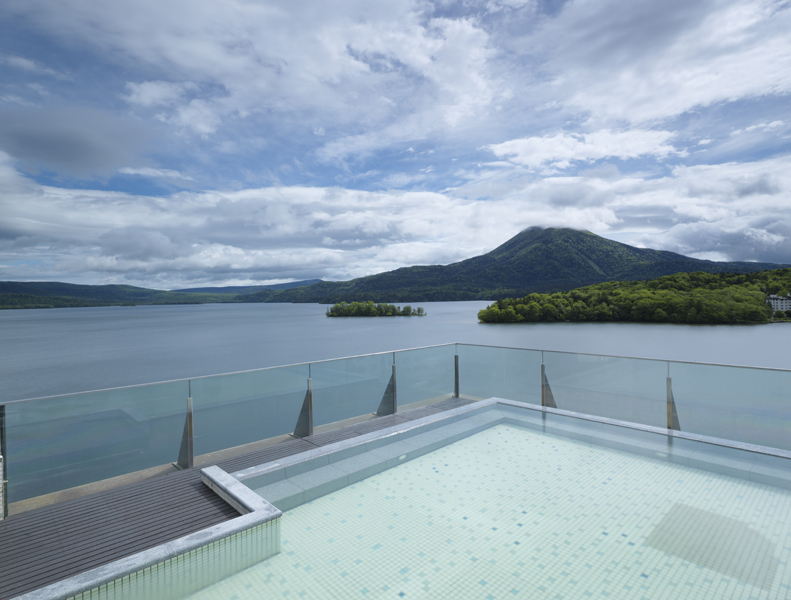 Please refer to the notice in each hot spring facility for the exact spring quality there.